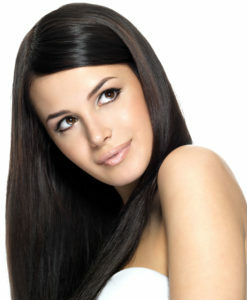 Forget everything you thought about hair extensions! Adding volume and length just became easy – and fast! Our European body wave is one of our best selling products due to the instant transformation it creates!